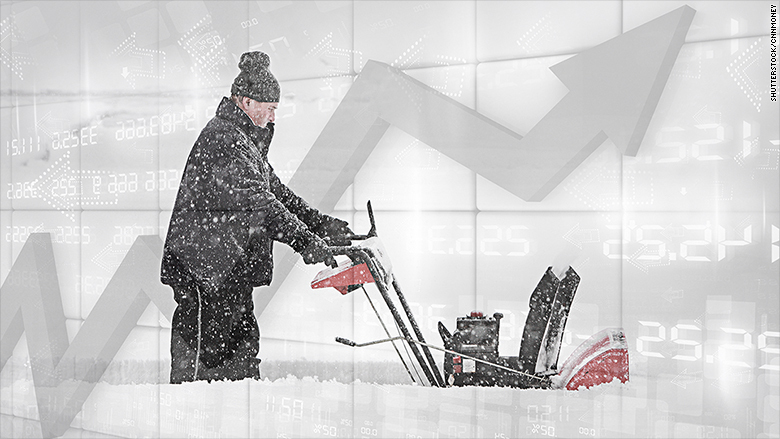 America's economy has cooled down this year. The U.S. gross domestic product, the broadest measure of economic growth, only rose 0.2% in the first quarter, well below expectations that growth would be 1%. It's better than a year ago when the "Polar Vortex" turned the GDP negative, but it's still not welcome news. The cold winter weather, the strong U.S. dollar and West Coast port strike contributed to the weak economic growth this year. "The U.S. economy stumbled badly in the first quarter," says Scott Anderson, chief economist at Bank of the West. The sluggish growth raised two warning signs. Business spending fell off a cliff. Investments in structures -- new office buildings or renovations -- fell 23% in the first quarter, the biggest decline in any category of GDP. The port strike and strong dollar really hurt U.S. businesses abroad too. Exports declined over 7%. Although the strong dollar is great for American travelers, it makes U.S. products, like cars, more expensive abroad and less attractive to foreign buyers. But above all, it was just really cold. Some parts of the U.S. received record amounts of snow. That weather canceled flights, closed schools and shuttered businesses for several days. "The economy is just stalled," says Marie Schofield, chief economist at Columbia Threadneedle Investments in Boston. "The Northeast and the Midwest were hit really hard by weather." The silver lining is that 2015 could be a repeat of last year: Weak growth in the first few months followed by a robust comeback for the rest of the year. There was one solid sign in first quarter GDP: consumer spending rose more than expected, but was much weaker than the previous three quarters. Still, it doesn't appear that consumers are spending their savings from low gas prices at the pump. That was expected to give the economy some momentum coming in to the new year, economists say. Four months later, there's little evidence that Americans are spending that extra cash. 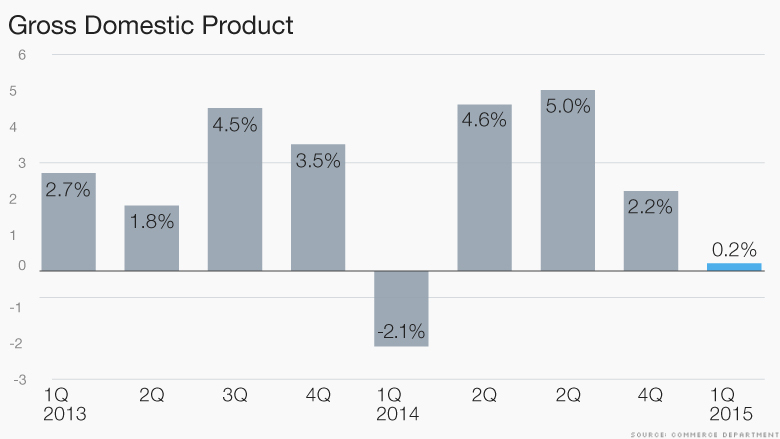 The meager first quarter economic growth concludes a string of bad news in the past few weeks. American consumers make up the majority of economic activity, and it's clear that they haven't spent much in 2015. Retail sales -- such as buying a cell phone or getting groceries -- rose a meager 0.9% in March and were negative in February. Construction on new homes, another key indicator of consumer spending, was down in March from a year ago. And March's jobs report was, by any measure, a major disappointment. The economy only added 126,000 jobs in March, driving concerns that hiring could be slowing down. 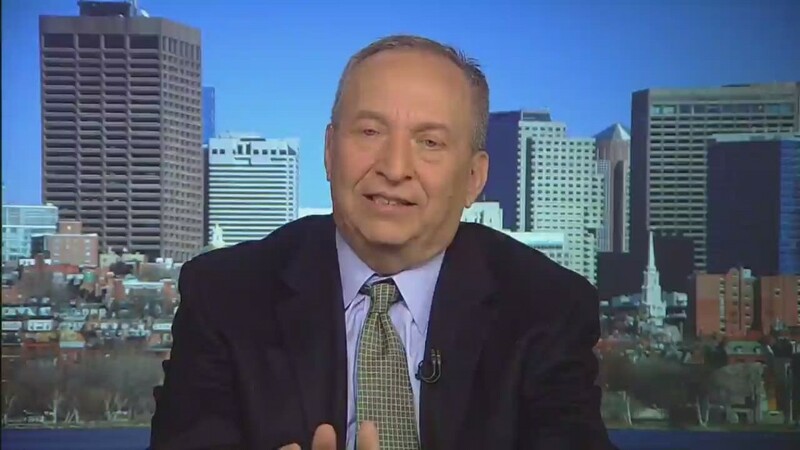 But perhaps the biggest impact of America's weak first quarter GDP is the Federal Reserve's much anticipated rate hike, which will affect millions of people and markets across the globe. The Fed releases its statement Wednesday afternoon, but it's not expected to raise rates in April. In fact, given the lukewarm GDP figure, the central bank won't raise rates in June, economists argue. They say there simply isn't enough positive news between now and the Fed's June meeting to justify a rate hike. It now appears almost certain that the Fed won't act on rates until September or later. "They're going to delay until September," says Anderson. "These numbers certainly don't cut it."